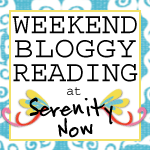 The Weekend Bloggy Reading party is still going. 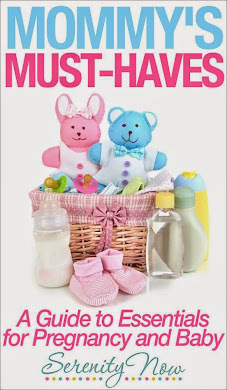 Hope you'll come by and link up your best post of the week! The Stitch Sense Designs Giveaway is open until Sunday at 10 pm (ET). 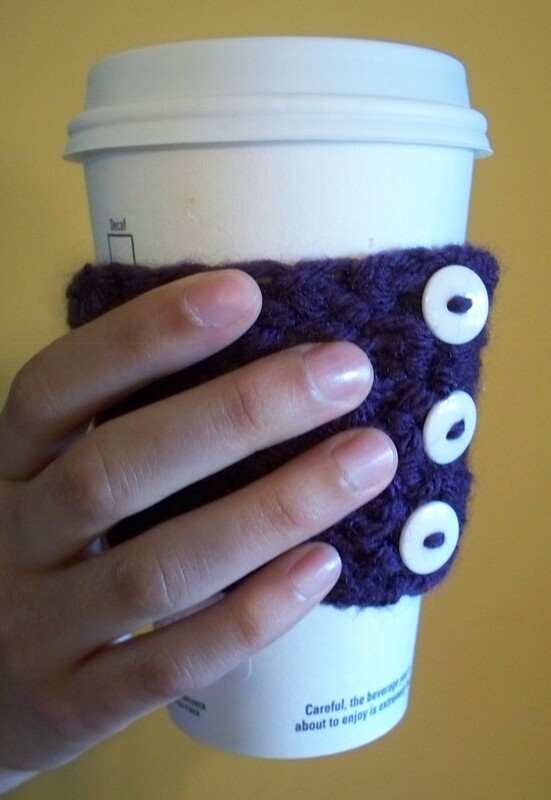 Come enter to win one of Nadir's Crochet Coffee Cozies and a $15 Gift Certificate to the shop! I hope your weekend is off to a great start! Stop by and leave me some comment love on the party post if you can! Hi Amanda, I just stumbled upon your blog and am in love with your blog design!!! I love the weekend blog reading party and am officially a new followef. I am looking forward to participating in the future. This weekend blog party is so much fun!! That coffee cozie is WAY TOO CUTE!!!! Mwah! Lots of Arkansas love coming your way!! !